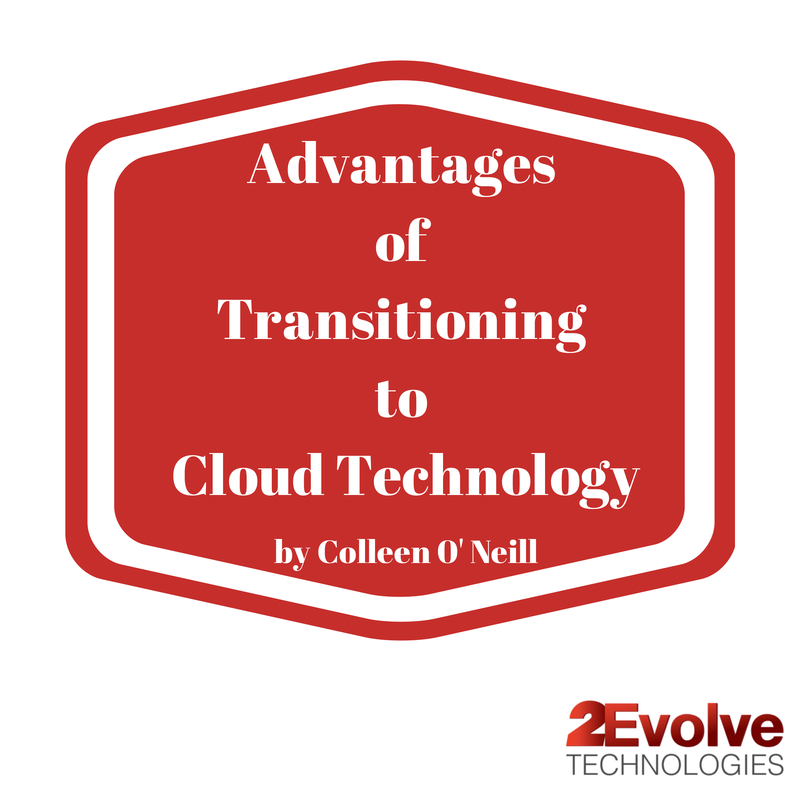 If you’ve begun talking to your customers about the advantages of transitioning to cloud technology, you know it’s not always the easiest conversation to have. For many businesses, adopting and applying new technology is a process that takes time, effort and a financial investment. As I meet with our partners, “cloud readiness” is the highest priority of discussion for their sales team as their customers request information and guidance. Some of our partners have embraced the adoption of the cloud and consumption model, while others struggle to change from the transactional sales model. Remember KODAK, BLOCKBUSTER and BORDERS? Each of these companies were market leaders in their industry and failed to adapt their business models in time, making them victims of the massive shift in the consumption model for their products. Right now, similar dynamics are unfolding in the Value Added Reseller (VAR) world. With 90% of companies claiming some form of cloud usage and many looking to use different combinations to optimize benefits and efficiencies, it’s important to ask yourselves how you can take advantage of the shift to cloud and what it takes to convince your customers to do the same. Security, applications and servers moving from physical to a virtual environment has created strong market challenges for traditional VARs. Sever sales have dramatically declined in the last year. In addition, the recent shift in buying decisions jeopardies traditional customer relationships. More CMO now control the decisions rather than the traditional CIO. VARS also have more competitors who were “born in the cloud” and venturing into their space creating value through consulting services. Overall, these dynamics are shrinking the traditional VAR opportunity and creating uncertainty. Websites are full of headlines and articles analyzing the impact that cloud computing is having on the traditional VAR channel. 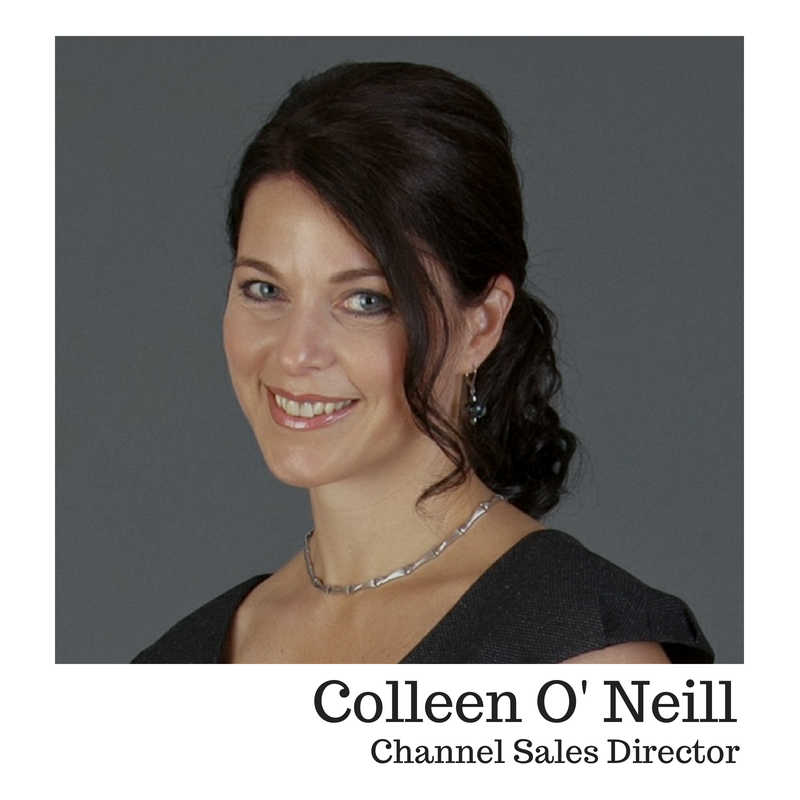 Systems resellers will need to transition their business model to take more of a strategic cloud role and depend on their vendor relationships to help craft a complete cloud transition strategy that adds value to the customers’ business AND the reseller’s profitability. Adding a cloud aggregator to your reseller portfolio can help identify the best cloud offerings to offer, as well as provide a dashboard of cloud usage issue resolution, which is a critical part of becoming a “trusted advisor” for clients and your cloud strategies moving into the future. Helping your customer’s transition to cloud while creating a positive end user experience of technology ensures that you stay on trend with the changing industry and take advantage of the $4.1 Trillion IT Services Market that is growing by $80 Billion per year. Our mission as IT consultants and cloud aggregator is to educate our partners on cloud offerings, provide them with the vast amount of resources and training and assist with the shift to cloud discussions with their customers. A proactive, value centric approach on how customers can become more agile and responsive to market fluctuations while developing new capabilities and services for their customers, focuses on business value rather than selling technology solutions. Helping our partners educate their customers on obstacles and the change IT departments must make to secure and control the cloud-driven infrastructure is just as important. Many of our partners have already been through a transformation and are on their way to increasing market share and capitalizing on the previously untapped revenue streams. We look forward to assisting all our partners to complement their portfolio with the addition of cloud solutions through our leading providers we offer.